Boca Grove homes for sale consist of elegant estates, single family homes, villas, town homes, concierge condos and luxury condos all located in a membership-mandatory, prestigious golf and country club. The sophisticated residential community is in the center of gorgeous Boca Raton, offering a myriad of luxurious recreational and natural amenities. You can also see every home for sale in Boca Grove Plantation at www.BocaGroveListings.com along with information about Boca Grove anytime. Read more about this luxurious Boca Raton community, or see the array of Boca Grove homes for sale below. Boca Grove real estate is divided into seven distinctive subdivisions with residents ranging from families to snowbirds to retirees. With 443 residences in a mixed medley of styles, there is something for everyone: stylish seasonal condo apartments, contemporary zero-lot single family homes, and luxurious grand estates with breathtaking fairway and water views all comprise the selection of Boca Grove real estate. Chateau: Full-service concierge luxury condos in a 6 story building with 24 units with own private elevator to each residence. Each unit has a 2 car garage. Coventry: 31 single family homes with zero lot lines and golf course views primarily of the 1st & 6th fairways. Estates: 13 single family estate homes and 7 of these Boca Grove estates overlook the fifteenth hole. Gardens in the Grove: 2 buildings with 24 units, private pool and meeting room with parking underneath the building. Islands in the Grove: 56 single family homes with private backyards or lake views. Los Rayos: Subdivision of 24 townhouses and 10 single family zero lot line homes. Neighborhood Estate Homes: 250 single family estate homes. The POA, membership, and equity fees enable residents to enjoy access to a multitude of amenities right within the country and golf club. Enjoy the newly renovated 18-hole championship golf course (no tee time required! ), twelve Har-Tru clay courts, resort-style pool, fitness center, and beach tennis court. Delight your discerning palates at the seven dining areas featuring an extensive range of cuisines, and socialize with friends at the clubhouse. Frequent social events for couples, singles and all age groups are a great way to get to know the community, and the opportunities do not end there! Boca Raton is abound with outdoor activities to participate in, and offers a variety of shopping, restaurants, cafes, and arts and culture events. Highly-ranked elementary, middle, and high schools are located in and around Boca Grove, with many post-secondary institutions in surrounding communities. Boca Grove's Golf Equity is $15,000 plus the Capital Contribution is $60,000 totaling $75,000. The Boca Grove's Social Equity is $10,000 plus the Capital Contribution is $60,000 totaling $70,000. 2/3rds of the Equity for each type of membership is refundable when your home is sold but no part of the capital contribution is refunded. There is also a Clubhouse Capital Contribution of $7,500. Annual Fees are as follows: Annual Golf Dues of $17,784 or Social Dues of $11,399; Annual non-tipping fee of $240; Annual Capital Contribution of $1,200; Annual Renovation Assessment of $3,108; Food & Beverage Service Charge of $1,500 and a minimum Food & Beverage minimum of $2,500. Boca Grove Property Owner's Association (POA) fees are $6,260 per year and the Capital Contribution for the POA is $344 annually. 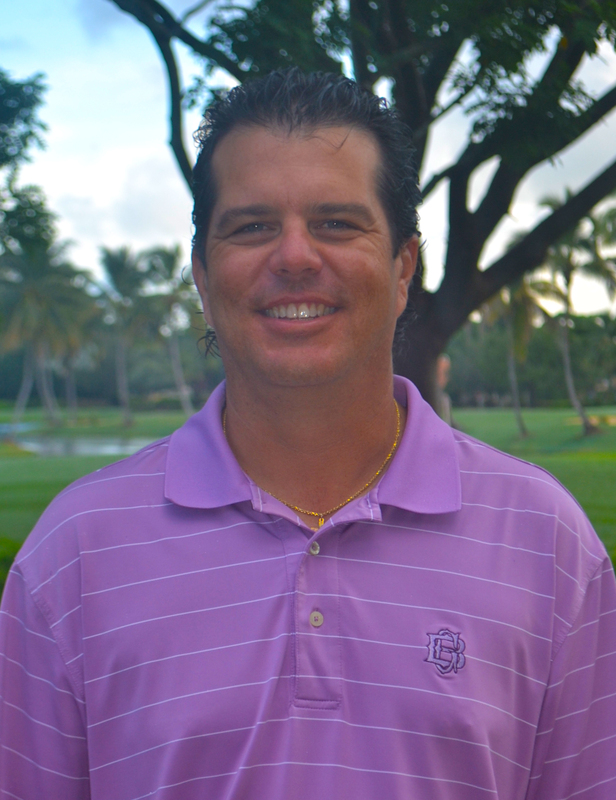 Boca Grove’s Chad Kurmel, Golf Director finished 54 holes with a 215 total (just 1 under par) ranking him tied for fourth place against 180 golf professionals at the 2014 summer South Florida PGA Section Championship held at Orchid Island and Hawks Nest. Chad Kurmel won the 2012 SFPGA Championship in 2012 and qualified four times for the PGA of America Professional National Championship; the first was in 2004. He'll compete at the PGA Professional National Championship at the Philadelphia Cricket Club in June, 2015. Kurmel won the SFPGA Championship in 2012. This is his fourth time qualifying for the PGA of America Professional National Championship; the first was in 2004. He's an experienced golf professional and certified by the PGA in golf Operations. If you would like more information on the selection of Boca Grove real estate or golfing at Broc Grove, please contact the Fineman Team, the country club and gated community experts, for detailed information, and we will be happy to help! You might even get to meet Chad Kurmel.